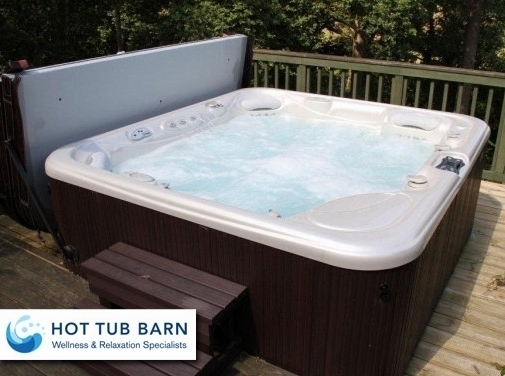 Hot Tub Barn in Sevenoaks offers one of the largest display models of hot tubs and swim spas. 14 hot tubs and 4 swim spas on display. Full range of chemicals and filters, together with professional advice and home delivery. UK (Sevenoaks, Kent) based business - with 3 branches throughout the UK - providing hot tubs for sale. Website includes "meet the team" page, case studies (via gallery), e-commerce facilities, delivery infromation, testimonials (via TrustPilot), details of business premises, associations, full contact details.